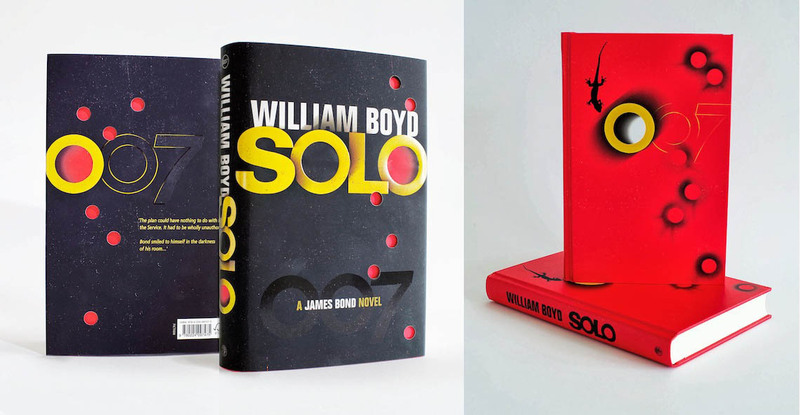 The Book Bond: OO7 GOES 'SOLO' TODAY! 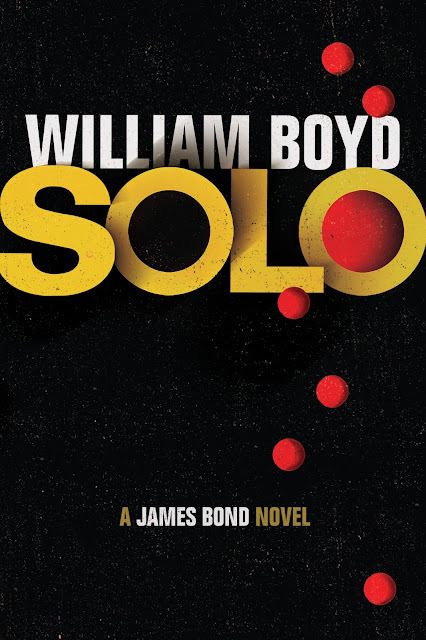 The new James Bond novel Solo by William Boyd is released today in the UK. The book sees 007 in action in West Africa and Washington D.C. in 1969. Solo is published by the original Bond publisher Jonathan Cape, and is the 51st (by my count) James Bond novel. It is 1969 and James Bond is about to go solo, recklessly motivated by revenge. Having just celebrated his 45th birthday at The Dorchester, Bond is summoned to headquarters to receive an unusual assignment in Africa. A seasoned veteran of the service, 007 is sent to single-handedly stop a civil war in the small West African nation of Zanzarim. A feverish mission ensues, revealing a twisting conspiracy that extends further than Bond ever imagined. Aided by a beautiful accomplice and hindered by the local militia, he undergoes a scarring experience which compels him to ignore M’s orders in pursuit of this own brand of justice. Bond’s renegade action leads him to Washington, D.C., where he discovers a web of geopolitical intrigue and witnesses fresh horrors. 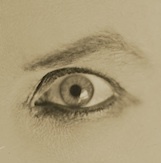 Even if Bond succeeds in exacting his revenge, a man with two faces will come to stalk his every waking moment. Solo combines the glamour and excitement of Ian Fleming’s original novels with the masterful storytelling of William Boyd. A stylish novel with an endlessly surprising plot, a vivid sense of time and place and a deep understanding of human nature, it brings together two of the best in their respective fields, James Bond and William Boyd. This book sees James Bond returning to Jonathan Cape, Ian Fleming’s original publisher, who published Fleming’s first novel, Casino Royale, sixty years ago. Solo will be published by HarperCollins in Canada and the U.S. on 8 October. Born in Accra Ghana in 1952, William Boyd was educated at Gordonstoun School and attended the universities of Nice, Glasgow and Jesus College, Oxford. His novels and short stories have garnered many awards, including the Whitbread, the Somerset Maugham Award, the Jonathan Llewellyn Rhys Prize, the James Tait Black Memorial Prize, the Prix Jean Monnet and the Costa Novel of the Year. William Boyd is a Fellow of the Royal Society of Literature and an Officier de l'Ordre des Arts et des Lettres. He has been presented with honorary Doctorates in Literature from the Universities of St Andrews, Stirling, Glasgow and Dundee and was awarded the CBE in 2005. As a screenwriter Boyd has written a number of feature films and television productions including adaptions of his own novels - Stars and Bars (1987), A Good Man in Africa (1993); Armadillo (2001) and Any Human Heart – a four-part drama for Channel 4 in 2010 – which garnered much critical acclaim. He is married and divides his time between London and the South-West of France. You can purchase the UK edition of Solo now on Amazon.co.uk The U.S. edition from HarperCollins will be released on October 8 and can be pre-ordered on Amazon.com. Just got my copy from Waterstones in London, Red ink pages just like "By Royal Command" hard copy. Also just got one delivered by Amazon UK and it has white pages. Just thought I would keep you posted. Can't wait to read it. Oh no! Me too! 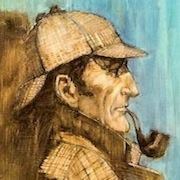 Still no more info on that supposed limited edition, John? So it looks like these red edged editions are exclusive to Waterstones.